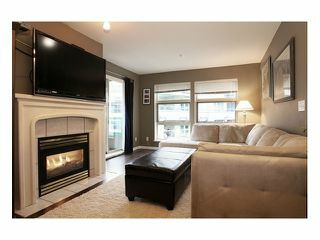 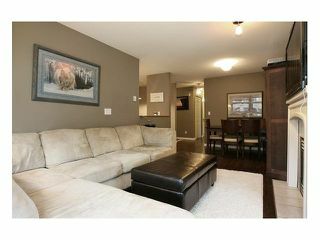 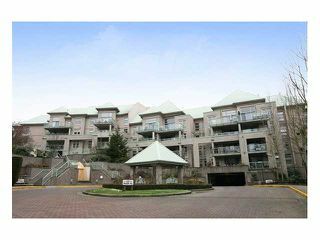 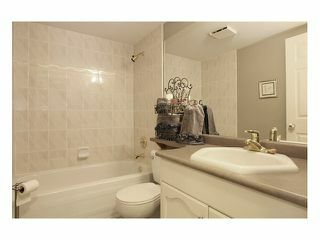 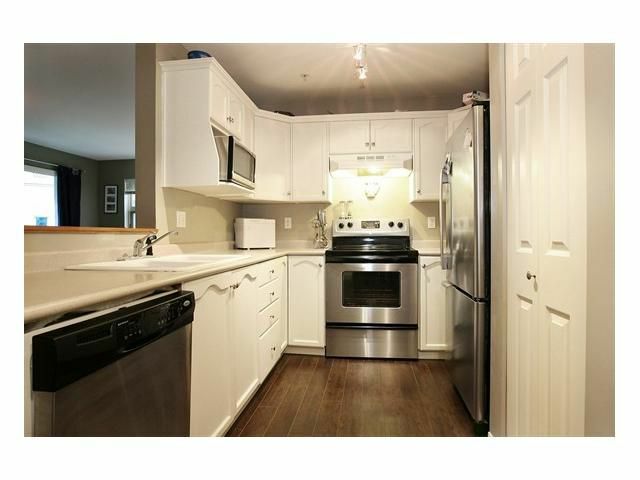 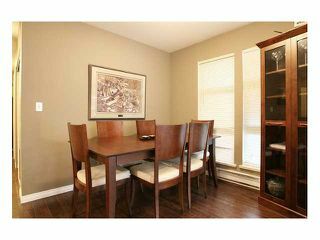 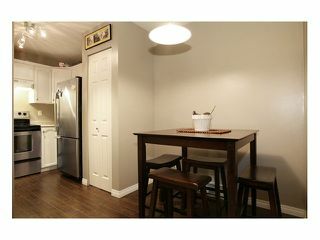 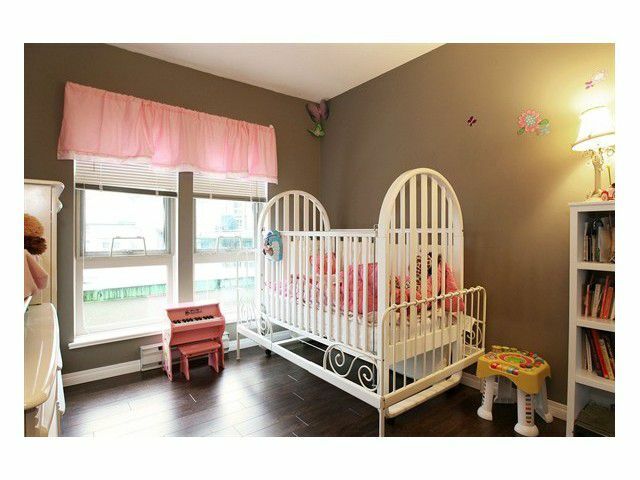 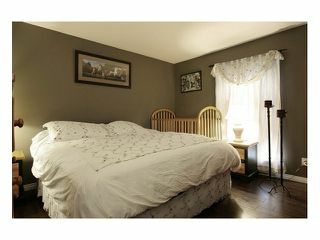 Amazing, 2 bdrm, 2 bath w/ ensuite, corner unit with spacious, open floor plan. Windows on two sides allowing for an abundance of natural light and a bright environment. 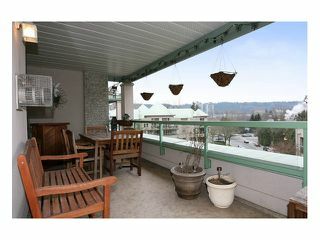 One of the largest & best units in complex with large 20'x10' covered balcony & 2 parking spaces. Featuring designer colors, laminate hardwood, stainless steel appliances and gas fireplace. Minutes from Port Moody Village area, shopping, recreation and transit. 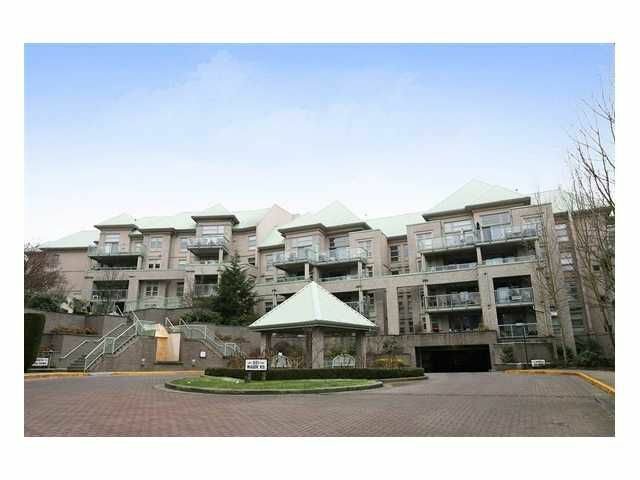 Building is rainscreened and rentals are allowed.